This was my first time to read this classic and I can see why it’s endured. While I didn’t get around to read the second book in 2017, I would like to in 2018. I found the resolution a little predictable, but it was probably not as much of a trope back then as it is now. This book was a tough read but so, so good. It took me a while to get into Code Name Verity but I ultimately appreciated what it did, but I felt like I connected with Rose Under Fire pretty quickly. 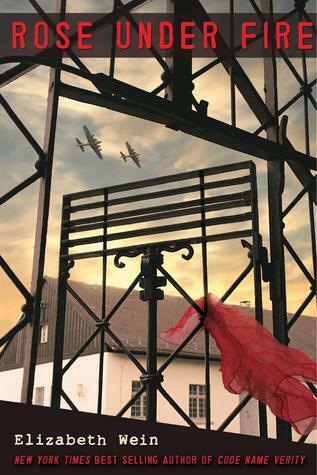 Would recommend for anyone looking for a compelling WWII story. 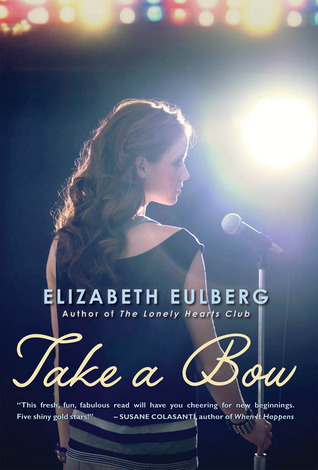 Take a Bow follows four students at a performing arts school, and the storyline of two of the four I really adored. 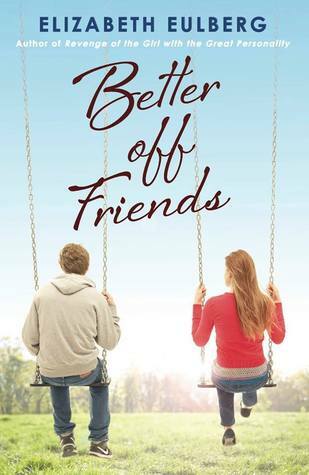 Another one I liked and the other was awful, though that was the point, but it did hinder the book from being 5 stars. This book was just a lot of fun! Italy! Gelato! Cute romance! Yes, please! While I did really enjoy the conclusion to the Naturals series, it didn’t quite make my Top 10 and it didn’t pack quite as much punch for me as the third book, All In. Just holy cow, JLB. 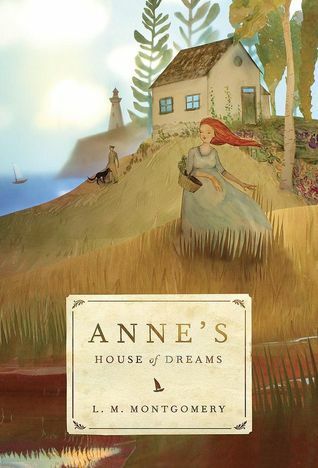 This book was incredibly sweet as we see Anne settle into married life (though I would have liked more Gilbert!). There was also a really sad storyline that took me by surprise, but it was beautifully handled by Montgomery as Anne continues to learn and grow through grief. 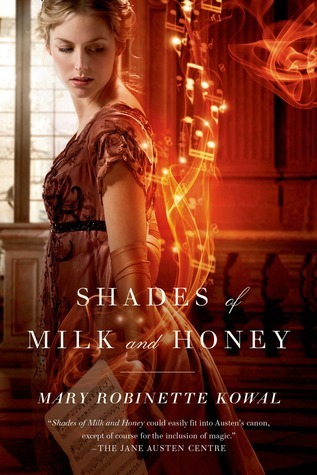 I devoured this book filled with Jane Austen-esque society, magic, intrigue, and romance. 3. 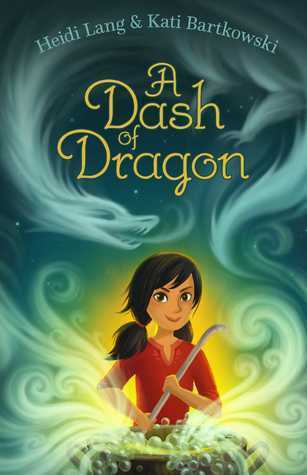 A Dash of Dragon Once upon a time, the authors of this middle grade gem were book bloggers, who occasionally talked about their writing of this book. 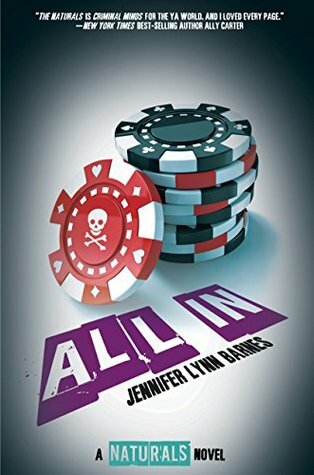 I was thrilled when I heard it sold and was happy to buy it once released, even if I’m not usually one to read middle grade. This book is just so much fun (though it does have some moments that get a little scary for the main character too)! I’m so excited for the sequel coming out next year! 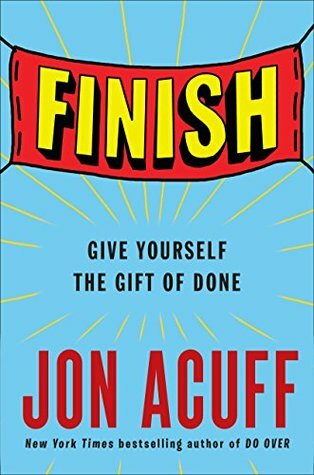 I’ve been a fan of Jon Acuff’s books for a while, and his latest is no exception. He explains the secret rules and lies we feel bound by that prevent us from finishing our goals. This would be a great read for anyone wanting to knock out some things in the new year! I became an Elizabeth Eulberg fan this year through Better Off Friends. It’s hard for me to find contemporaries that I really connect with, but I have a lot of love for this one. I still don’t love it quite as much as The Start of Me and You, but I think it will remain a favorite YA contemporary for me for a while. Faves by genre: 5 YA (1 historical, 3 contemporary, 1 thriller), 2 classic/classic children’s, 1 adult, 1 middle-grade, and 1 non-fiction. 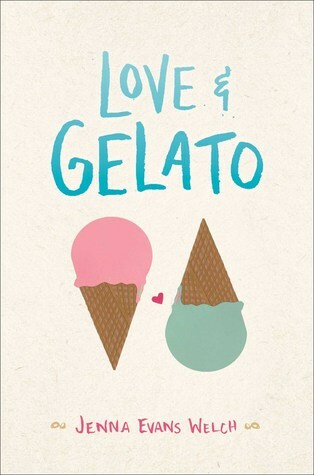 I’m a little surprised you don’t know Love & Gelato at least! The other YA books are backlist, and the other books are other genres. I don’t remember anything about mitochondria but that doesn’t mean it isn’t part of the book? You should reread it! 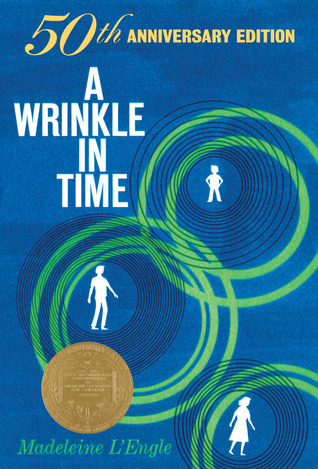 I love A Wrinkle in Time. I do. Throughout my childhood, though, different books in the time quartet were my favorite (much like different Chronicles of Narnia were my favorite at different times). And I have to admit – I loved the later books soooo much that Wrinkle was not often my favorite (which only heightens how much I loved the later ones, doesn’t diminish my love for the first). A Wind in the Door is even more abstract than Wrinkle but is powerful in it’s own way. And gave me a special love for cherubim. A Swiftly Tilting Planet is most often my most favorite. It’s complicated and twisted and interesting and beautiful and heartbreaking. Many Waters I loved when I was in high school because it was so easy to love the twins and forever defined my idea of nephilim. It’s so good and so wonderfully about family and about coming of age and the choices we make. I definitely need to! I’ll try to bump them up my TBR a little faster now that you’ve so highly recommended them!